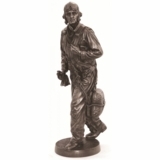 Airplane Décor – Our Pilot Piggy Bank is a great aviation gift not only for kids but for adults as well. This Pilot Piggy Bank will be a friendly reminder about the virtues of putting some money aside for a rainy day or saving for a special purchase. 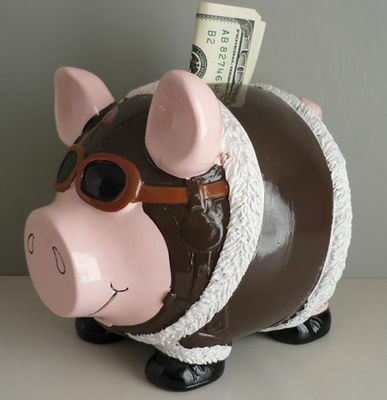 Nancy’s Notes: What better way to save than in this aviation style piggy bank? 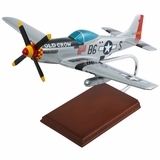 This bank is such a fun reminder to me to put away some money, even if it is just some change, so I can reach my goal of purchasing my own airplane. Of course, I’m probably going to need more than one bank! The Pilot Piggy Bank is all decked out in flyin’ style. The pig has a high gloss painted flight helmet with goggles, a painted fleece B-3 style flight jacket with light brown pants and black boots. The piggy bank is made from resin and measures about 7" x 5" x 5". Sorry money not included. Adorable and provided just the motivation I was looking for to the recipient. Quick and reliable shipping and packaging. Perfect transaction too. We bought this for our son's airplane themed room. It is perfect!! It is really cute and it arrived very quickly. This bank was purchased for my pilot hubby as a Christmas gift. He thought it was wonderfully entertaining and loved the contents! It arrived quickly and is just as described. Cool little bank. A little smaller than expected but looks just as cool as the picture.